Cheesy Chicken Bites- One Of Those Recipes That’s Loved By Kids And Adults Alike! Need a quick lunch recipe? 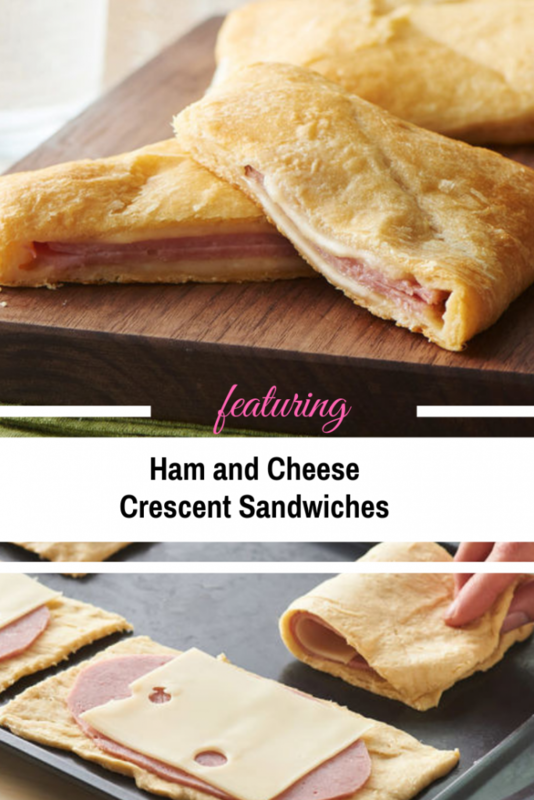 Here is a very fast and easy brunch idea for a busy day brought to you by Pillsbury: Ham and Cheese Crescent Sandwiches fresh from the oven! Yummyyy!! It only takes 30 minutes and three ingredients to create these easy sandwiches. Such a wonderful and yummy way to warm up a winter day! Follow the recipe, or use what you have on hands and try different variations. You can add pretty much any ingredients you want to create your own little sandwich that would suit your taste. They are wonderful served with soup or a salad or with some jam over the top. This Simple Avocado, Mozzarella And Tomato Grilled Cheese Sandwich Is Really Fantastic! Get the full recipe from Pillsbury: Ham and Cheese Crescent Sandwiches Recipe. Thanks to Pillsbury for the featured image and amazing recipe.